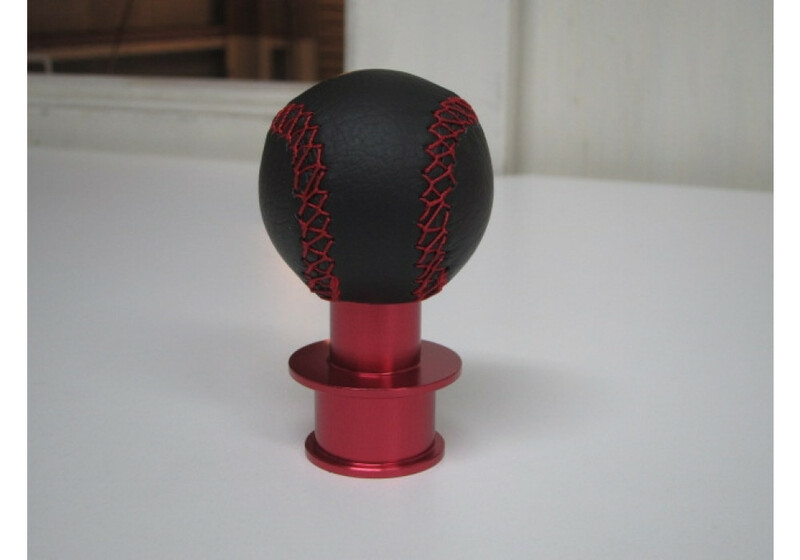 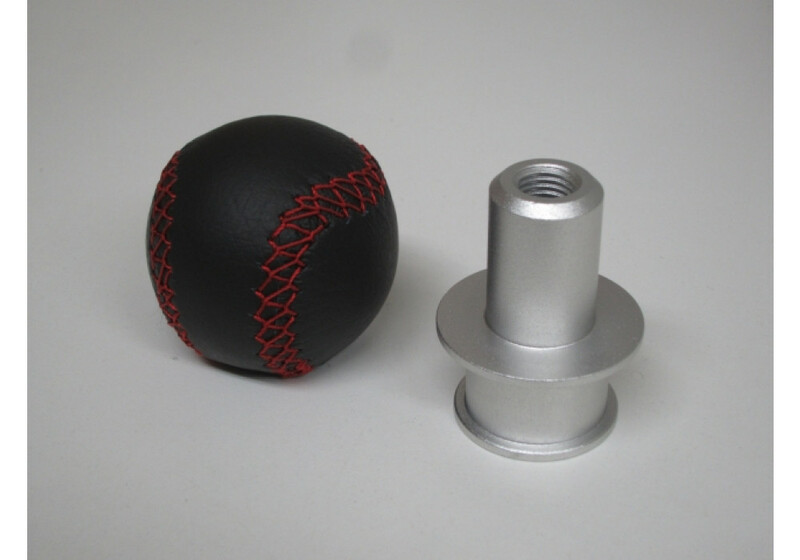 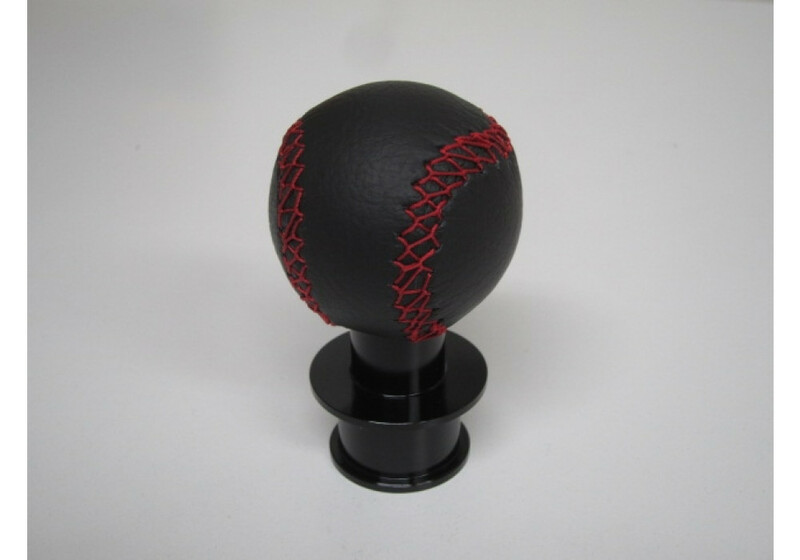 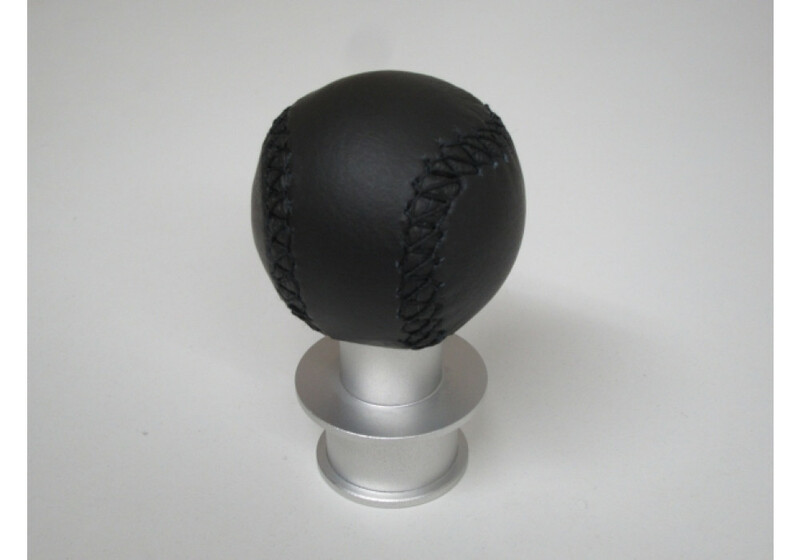 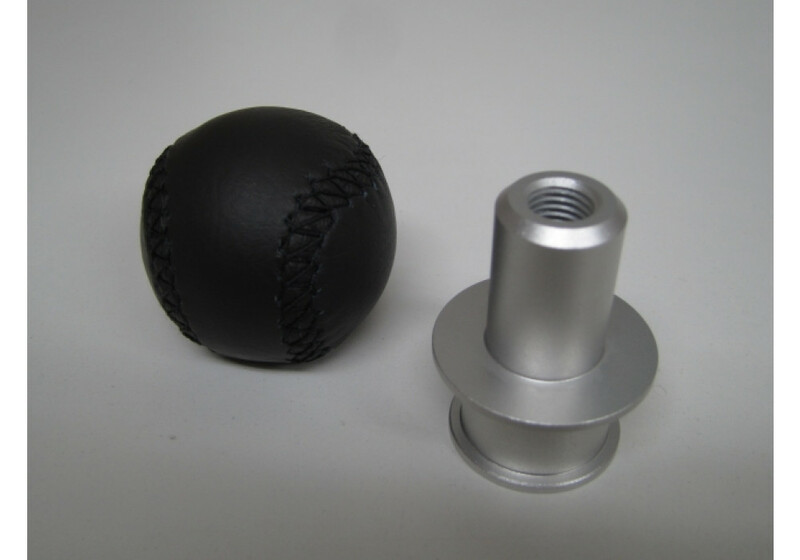 Round shape leather shift knob with baseball stitching pattern made by Car Make Corn’s that’s made for ALL YEARS Miatas (NA, NB, NC & ND). 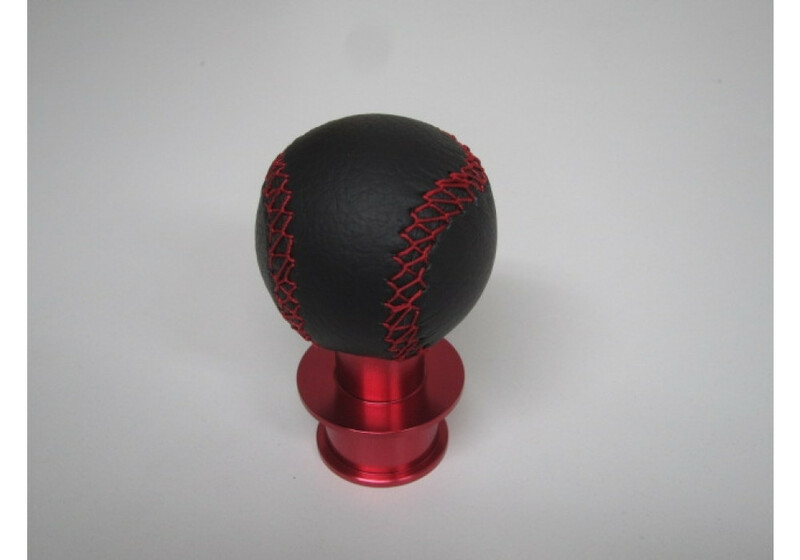 It feels great in hand, it’s light and it looks pretty good (especially with the included bottom ring). 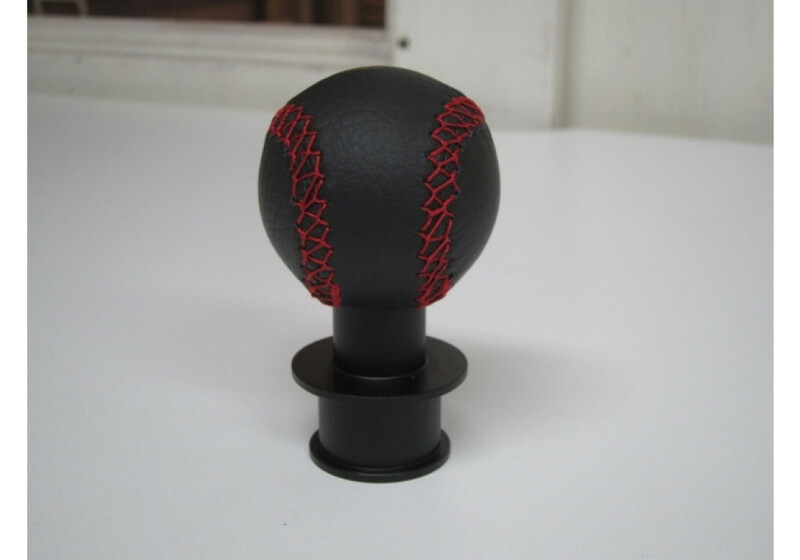 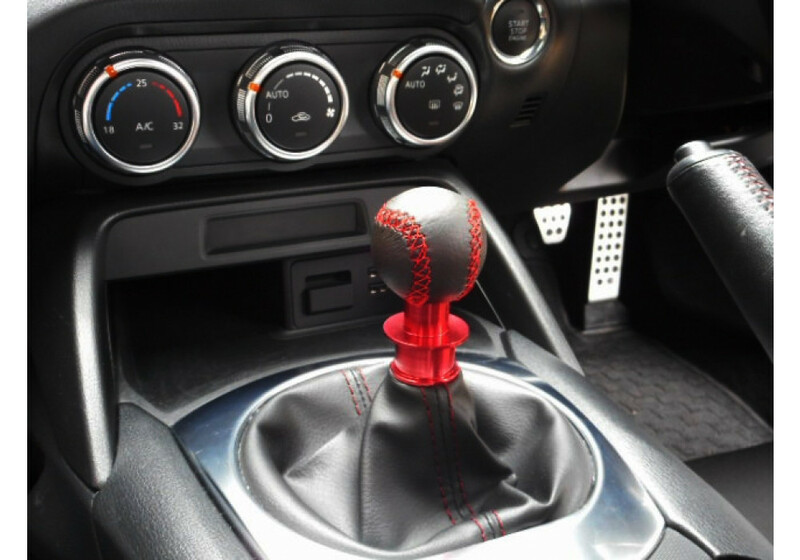 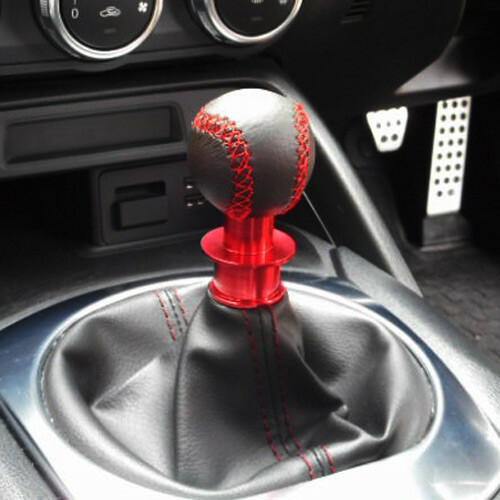 Car Make Corn’s Leather Shift Knob should be ordered at REV9 Autosport https://rev9autosport.com/car-make-corn-s-leather-shift-knob.html as they provide the best service and speed we've seen so far!